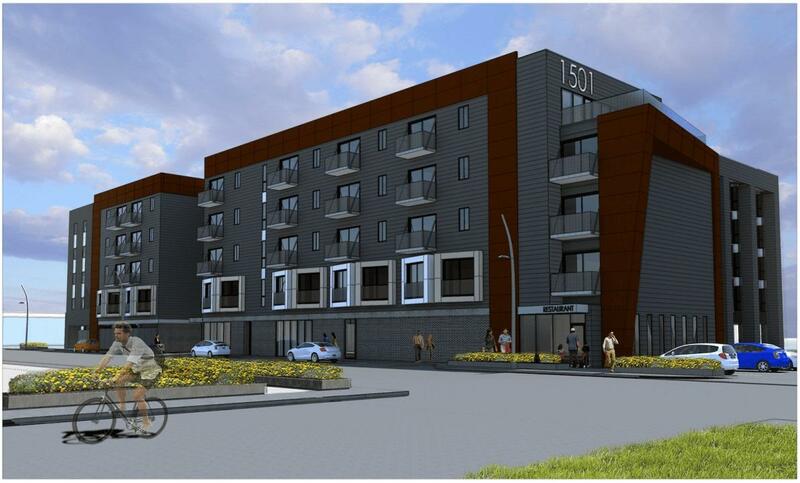 Downtown Bettendorf will soon be home to hundreds of new residents. Later this month, the first tenants will start moving in to the Bridges Loft Apartments, on State Street, between city hall and I-74. The developer of the project, Frank Levy, says the Bridges will have 132 units, with half ready this month, and other half by February or March. And two-thirds of them have already been reserved. "What we thought was that although Bettendorf's downtown might offer less today, it still offered a lot of amenities in terms of views and the parkland and the riverwalk." Levy says city officials first showed him the site a couple of years ago. "I liked it because of the views of the river and the visibility from the highway, both of which are really important for renting apartments. People are increasingly interested in pets and this is a great area to have a pet - you can take your dog for a walk. This is a great place to go for a bike ride and that's important to people these days." Construction of the 23 million dollar project began last year with demolition of the Twin Bridges Motor Inn. And it's received tax credits from the state of Iowa, plus tax abatement, street work, and a forgivable loan from Bettendorf. 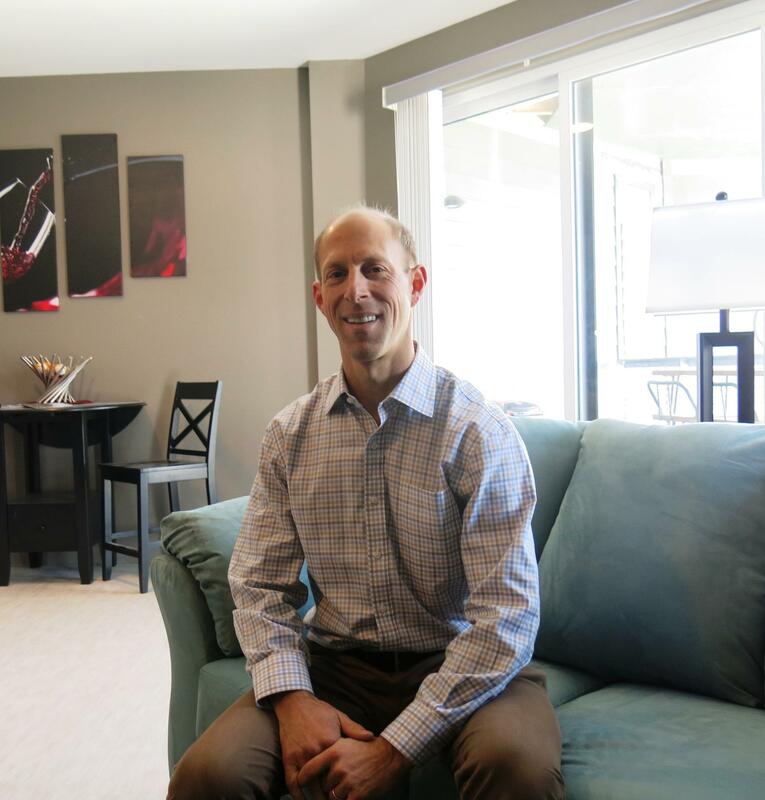 Levy's company, Newbury Living, is based in West Des Moines and owns 3,500 apartments at 70 different locations in the state.